Landau Forte Charitable Trust was established in 1989 and now operates 6 Primary, Secondary and Sixth Form Academies across the Midlands. Our vision as a Trust is to significantly contribute to the systemic improvement of education in England through our Academies by further raising the performance, hopes, aspirations and ambition of students, their families and local communities. 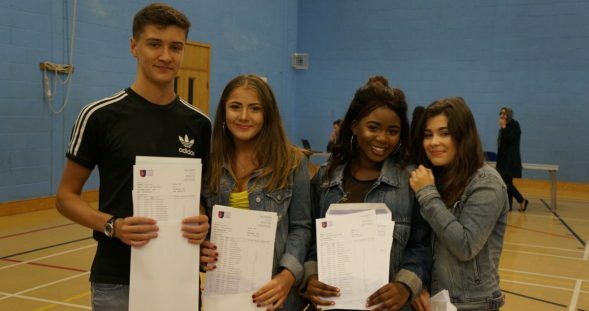 We are passionate about educating children through their Primary, Secondary and Sixth Form Education and it is our intention to make a positive difference to the lives of young people with the ambition of securing the best education possible for them.